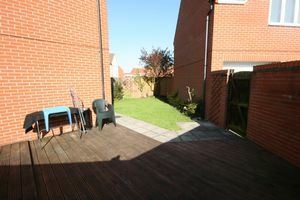 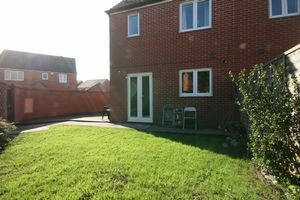 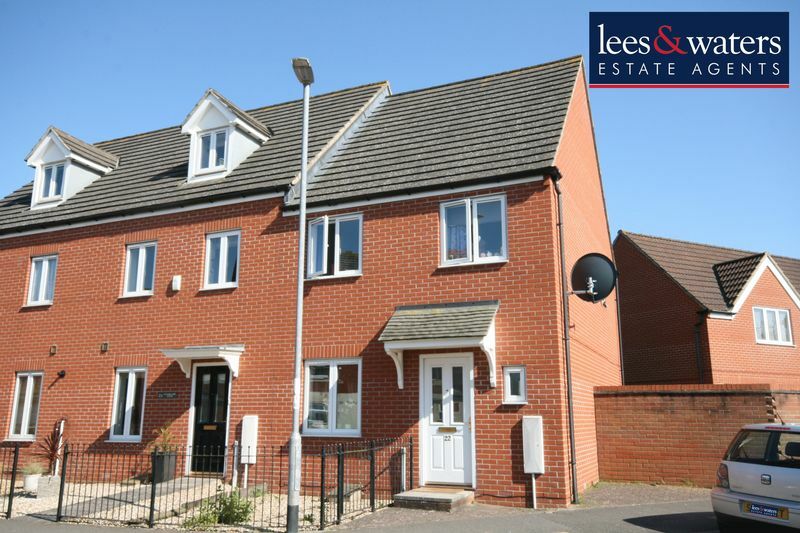 In good order throughout this well proportioned three bedroom end of terrace house on the north west of Bridgwater occupies a south east facing and sunny corner plot offering an extended garden to the side of the property. 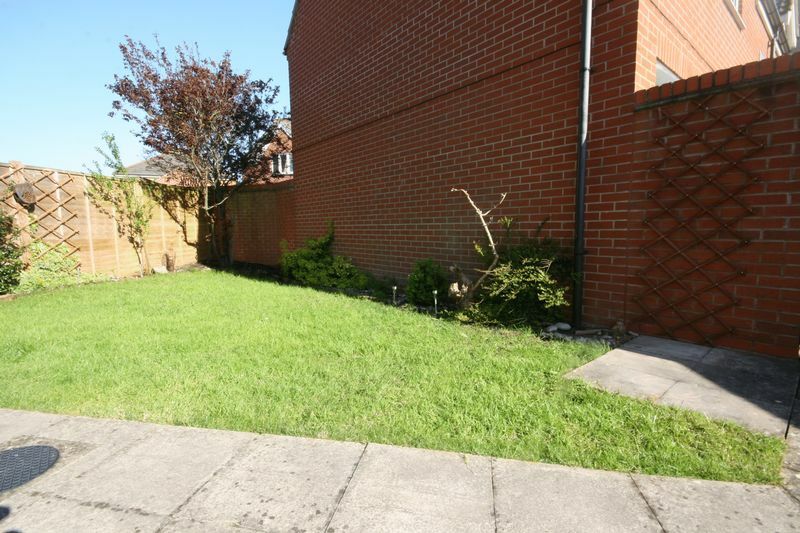 A rear gate gives pedestrian access to its garage and driveway located to the right of the property underneath the neighbouring coach house. 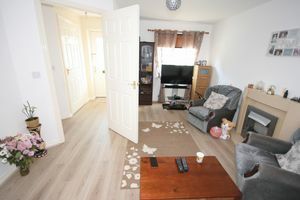 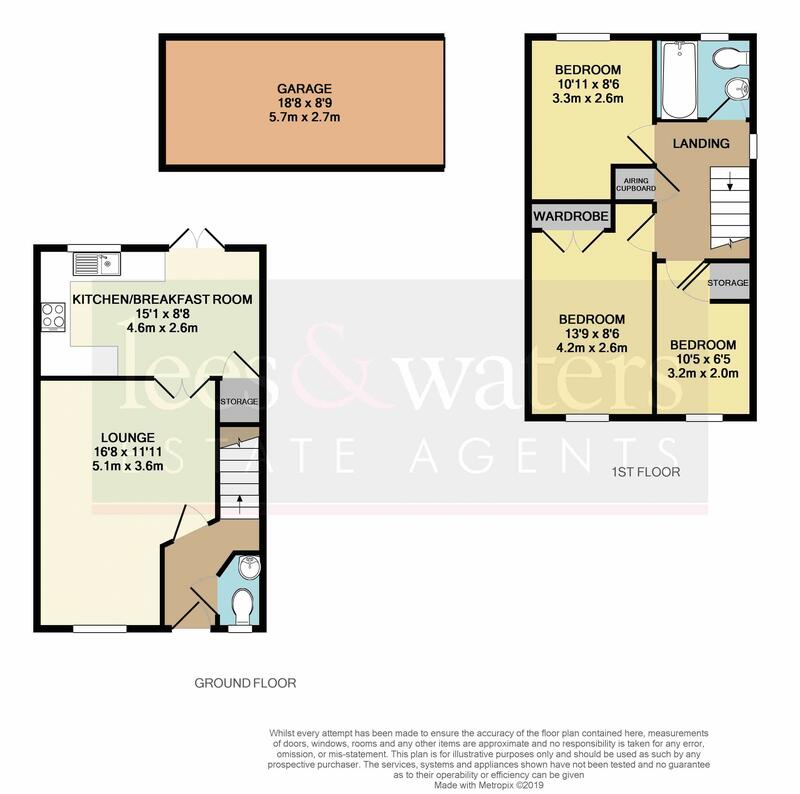 Internally the property offers downstairs WC and door to the good size front aspect lounge from the entrance hall. 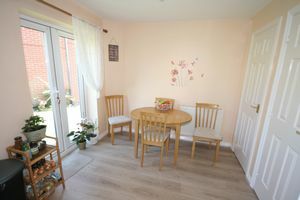 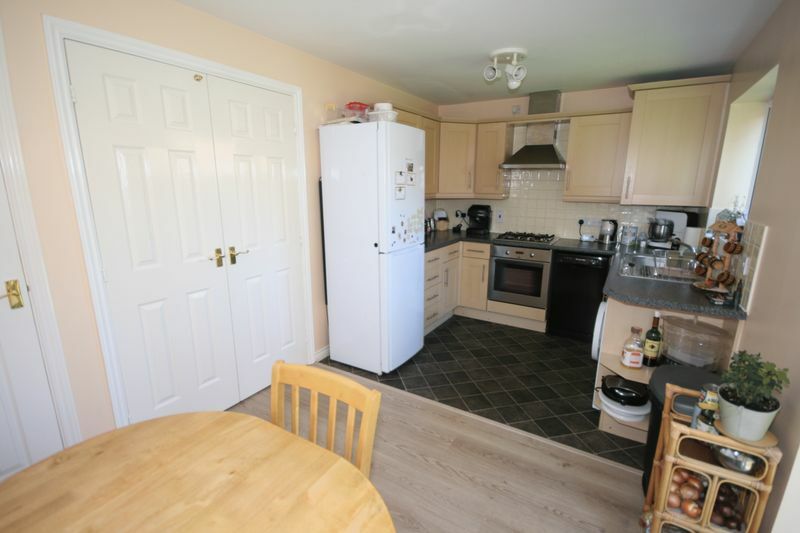 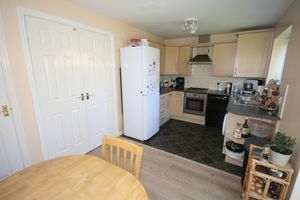 Double doors lead into the light and airy kitchen/diner with ample space for a dining table and there is useful storage provided by the under-stairs cupboard. To the first floor there is a large front aspect master bedroom with built-in wardrobes, the second bedroom also being a good size double. 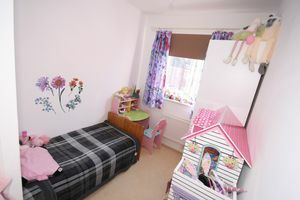 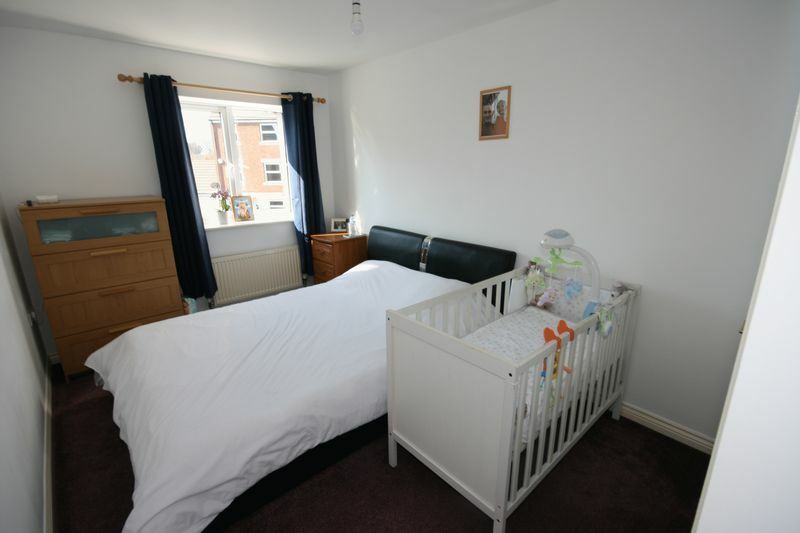 Completing the first floor accommodation is the single bedroom and family bathroom. 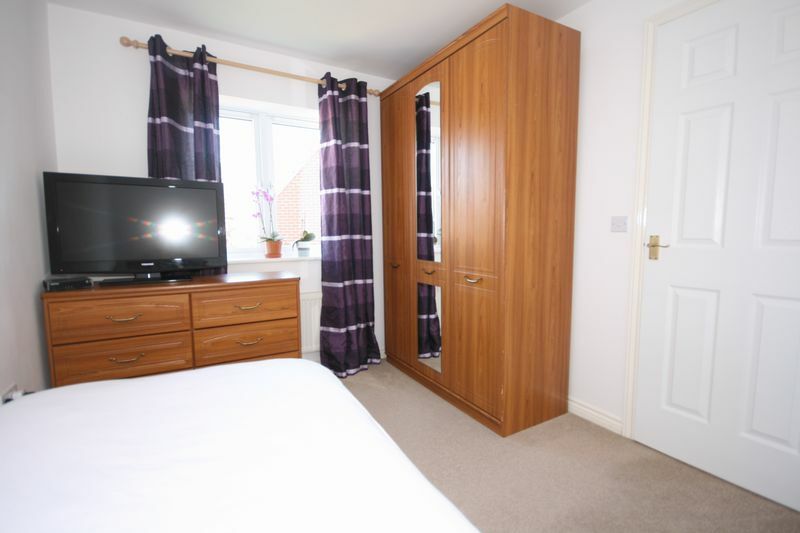 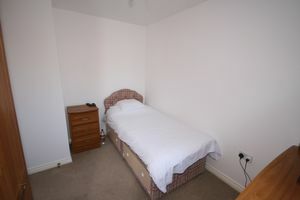 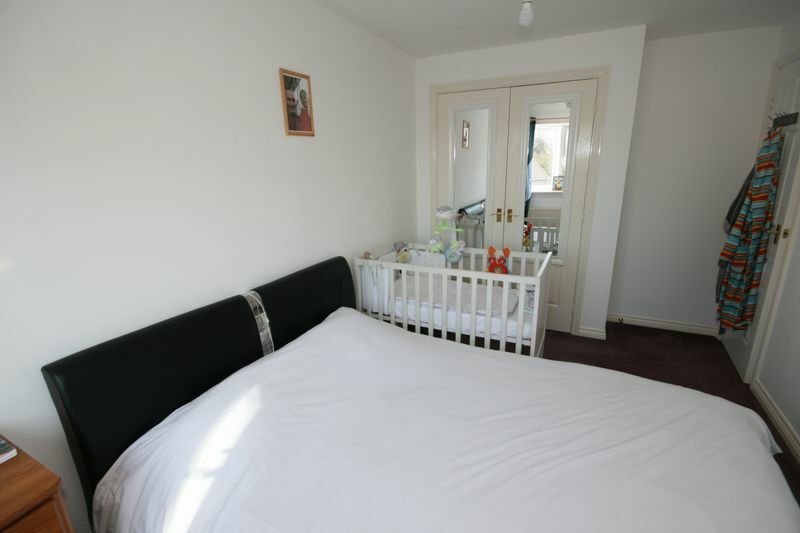 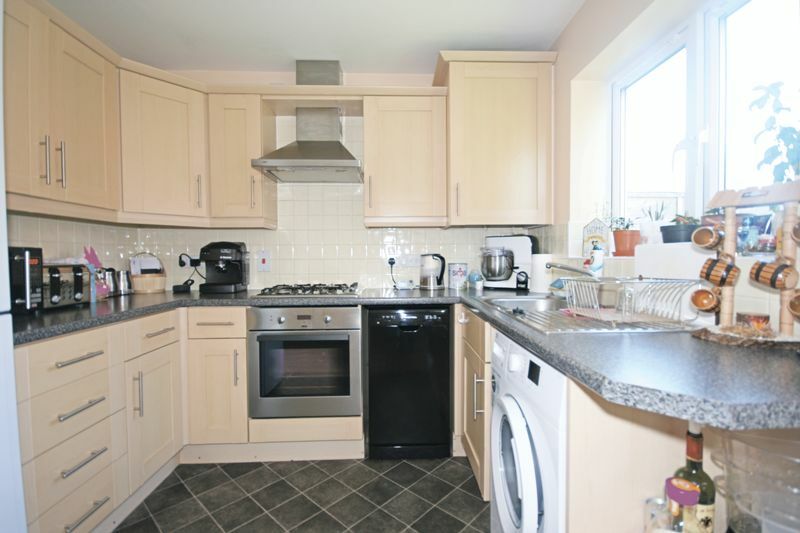 The property is neutrally decorated, fully double glazed and warmed by a gas central heating system. 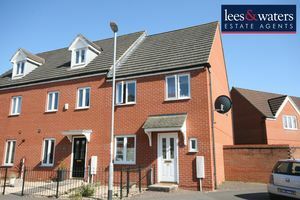 It is offered for sale with no onward chain and early viewings are advised.